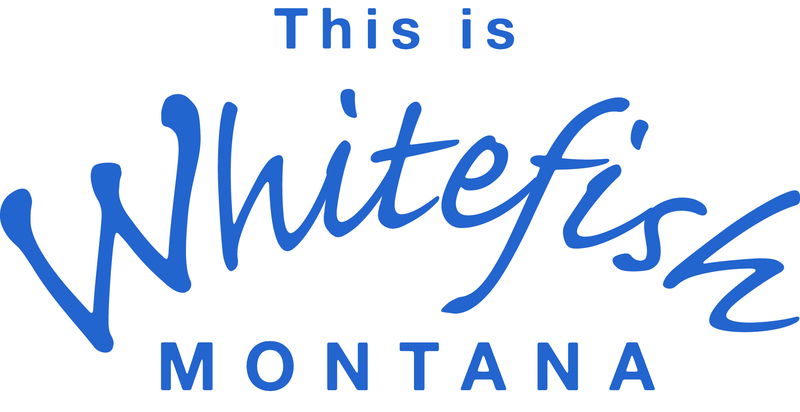 Whitefish, Montana's nonprofit community art center. Walk in anytime to paint pottery, make mosaics or fuse glass. Art Classes available for all ages. Visit our website for info on events & classes.